Spring is here, bringing with it warmer weather, blooming buds, and baby showers. Personally, I know over a dozen couples who are expecting babies in the coming months, including my husband and I! 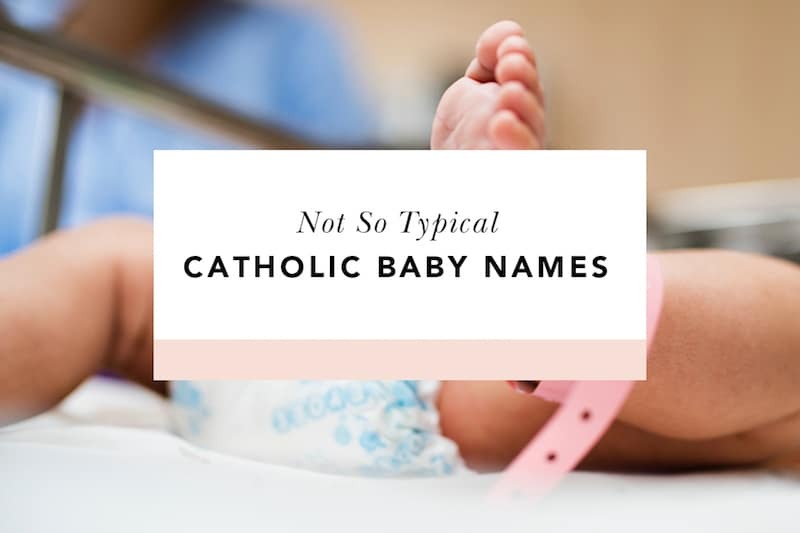 We’ve obviously been thinking about possible Catholic baby names for our little one, wanting something unique (but not too crazy) that also sheds some light on the importance of our Faith. All this brainstorming has resulted in a long list of names, and I’m a little sad I can only use one of them (for now). In the hopes that all my brainstorming Catholic baby names won’t go to waste, I’m sharing this list with you, as I know many of our Blessed is She sisters are also expecting babies. Maybe you’ll find the perfect name for your own little one! Ignatius // Choose between Ignatius of Antioch or Ignatius of Loyola for his patron – plus, “Iggy” is a fun nickname. Urban // There’s a plethora of Popes named Urban, and if you’re a fan of the Ohio State Buckeyes, it’s a double whammy! Do you have any ideas of your own for unique, Catholic baby names? Comment below! Oh wow! I really love that! JPII is my favorite saint… and I’m polish so it’s a double whammy! After seeing an advance screening of Paul, Apostle of Christ on Monday, I think Priscilla for a girl or Aquilla for a boy would be lovely. Jill our daughter’s middle name is Prisca after this Priscilla. Priscilla means, little Prisca. I know a Priscilla! and she is a beautiful person inside and out! It fits her perfectly! I LOVE the name Philomena, it was actually my paternal grandfathers aunt’s name. I can’t convince my husband that it is a beautiful name for a baby some day, anyone have any tips on how to show him the beauty in the name?! How about the nickname Mena (mee-na) for Philomena? I’ve always thought that was super cute! I have two close friends at church, Caeli and Talitha!! I always say “Earth to Caeli” because she daydreams a lot haha! How ironic and appropriate (since Caeli actually means “heaven”)! My daughter and her husband named their little girl Avila after St. Teresa of Avila. I just love her name. We have an Avila we call Avi! Our youngest is Bonaventure Blaise, but called Blaise. I had voted to call him Ven, but the rest of the family vetoed me. I love St. Matthias! What a guy to be able to step right in to that apostolic role! 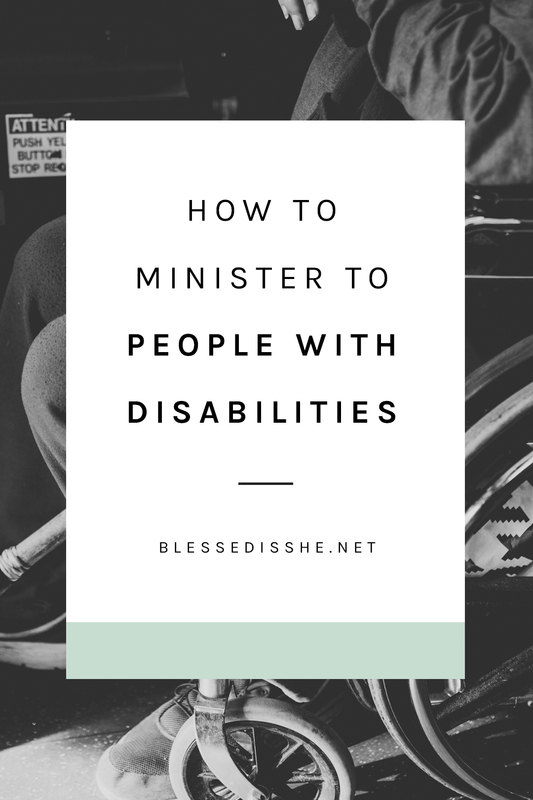 what a great resource! I had no idea it existed! Oh my gosh, how perfect!! I think Leisel is a lovely name! We have a Liesl as well! Most people say, “Liesl? From the Sound of Music?”, but I loved it for its connection to Elizabeth, and it goes well with my husband’s Germanic surname. Win win! I have twin boys, Jacob and Joesph. I LOVE the names Beckett and Blaise. Is it too late to change their names now that they are 25 years old? ? I have never heard of her either! It’s beautiful! Do they call her Vibby? Another form of Vibiana I’ve Vivienne, which is what I’m naming my baby girl! I am pregnant with Bethany named for Mary of Bethany; aka Mary Magdalene. It is more unique than Mary and we really like it! My daughter is Madeline Grace!!!! Our son’s name is Conrad and we found it on a Catholic baby name list- Conrad Joseph is his full name and we absolutely LOVE it. His first name means “bold speaker or great counsel” and he has really lived up to the meaning of his name thus far! We have also always wanted to name our daughter Lillian and call her Lily which is perfect that you referenced St Joseph with her since her big brothers middle name is Joseph! It’s a sign that our little girl has to be names Lily! St. Joseph is another one of my absolute favorite saints. He’s the patron of our family, we pray for his intercession every day! Lily was on our short list as well! We ended up going in a different direction, but I wouldn’t be surprised if it made it’s way back around someday! Just named my son born in October, Sebastian. My husband isn’t Catholic, but loved that his son is named after the patron saint of archers and athletes! Thank you for this thoughtful list! We named our daughter Mary Flannery, after Ms. O’Connor, whose writings–especially her letters–were instrumental in my conversion. Her real name was Mary Flannery, which not many people realize! We call our daughter both Mary Flannery and Flannery. That is beautiful! It’s so wonderfully unique, and yet well-known… Flannery O’Connor has had such an impact on this world. I love how personal it is to you. My son is Rex Emmanuel. King, God with us ! Definitely want a daughter named Stella but my husband just associates it with the brand of lager so I have a bit of persuading still to do…. We have a Stella and we call her cute nicknames like Stell, Stellita, Stells, and little cookie (after the Stella Doro brand cookies). It’s lovely to write and say and goes well with so many middle names. We picked Josefina as it’s a traditonal family name. Stella Josefina. Then you can serve Stellas at the baptism, birthdays and it will be your signature adult drink! Hehe. It’s neat hearing it in commercials and it was even used in her 1st grade math Homework in a subtraction word problem! And give Stella Doro Cookies a try! It’s a winner for sure! Saint Zelie’s name is actually Azelie! Zelie is the nickname. I know two little girls named Azelie – it is such a beautiful name! Marcella (pronounced Mar-CHELL-ah) is one of my favorite names. She was a friend of Saint Jerome’s. I always wondered if Zelie was a nickname, but after a moderate search, it seemed not to be. Azelie is beautiful! and I definitely knew how to pronounce Marcella, because I love the masculine, Marcello! My godson John Paul just welcomed home a baby sister named Chiara! I have never heard of Blessed Anne de Guine, but I am going to go look her up right now! We have a son named Fulton….So fun to see it on the list! Great name and a great man. We have a son named Tytus which is the Polish way to spell Titus ❤️ Rosary for a girl is beautiful! Love your lists of names! You & your readers might be interested to know of the book just published by the Marian Fathers of Stockbridge written by Katherine Morna Towne who writes the Catholic Family naming blog sanctanomina.net. the name if the book is Catholic Baby Names for Boys and Girls: Over 250 Ways to Honor Our Lady! 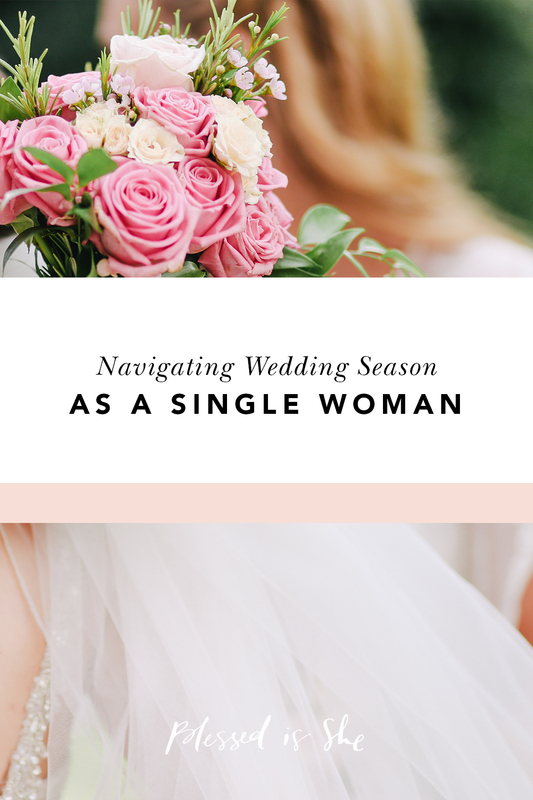 I might be a little biased :)… but Avila should be added for girls! I’m just a bit surprised at the pronunciation key for Caeli: according to Latin pronunciation, it would be KAY-lee. We named our daughter Siena. So happy to see it on this list! Ave……..I would love to name my daughter “Ave”….every time her name would be said it would be like the Annunciation all over again! We named our first Kolbe Joseph – honoring St. Maximilian Kolbe as well as St. Joseph. Our second is a bit more traditional…we named her Francesca Marie – honoring our current Pope, St. Francis, and of course Our Lady. We are pregnant with our third and found this page when googling “non traditional Catholic names.” So fun to be inspired by BIS’ list as well as all the comments. We have two daughters Gianna and Faustina. My middle child is Jacinta Faustina. I have Gianna on my short list for when another baby comes. We names our first son Tobias. My daughter is named after my Grandmother, Genoveva, which is the spanish name of St Genevieve! We have Flora for the Little flower and Also Juniper for St Juniper and St Junia . Oh and Emiliana for St Emiliana! We named our kids after awesome saints! My three sons have saint names as their middle names. Ignatius and Xavier from this list, and Sebastian for my third son. Such a fun tradition! I think Edith is a pretty hip sounding name, and not at all old lady like. Could you please explain the connection of “Lily” to St. Joseph? Thank you, this is a great list! St. Joseph is often depicted with lilies in his hand- a sign of purity. Also, according to Bl. 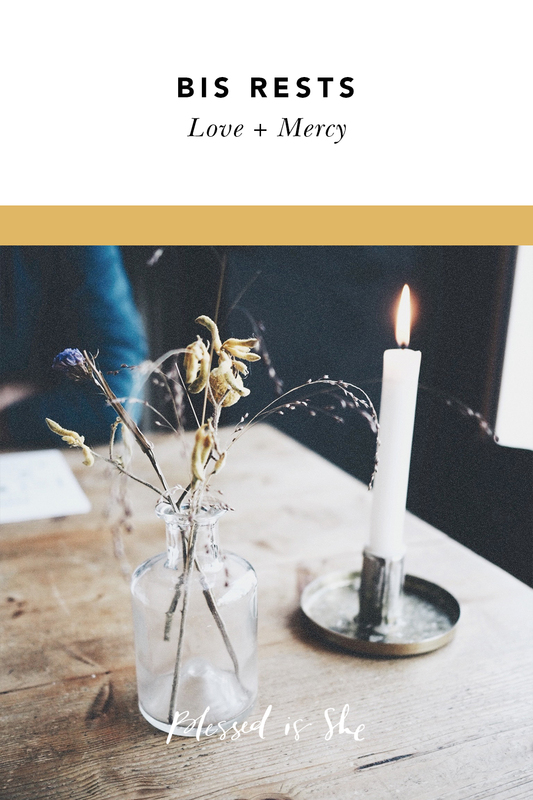 Anne’s Catherine Emmerich’s visions on the Nativity of Our Lord, when St. Joseph picked up a certain staff at the church where Mary frequented, it blossomed instantly and was a sign that he was to marry her! !